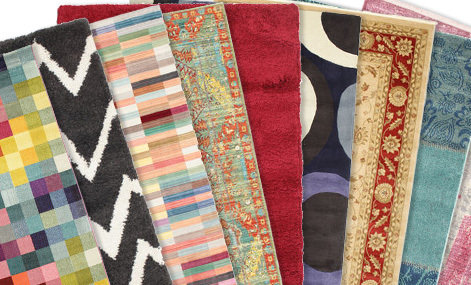 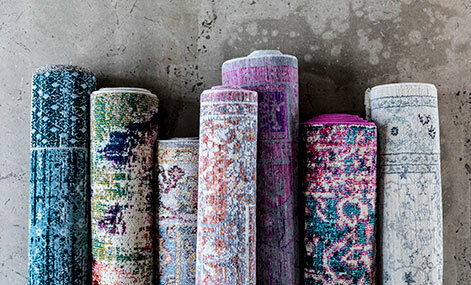 Shaggy rugs available in a wide range of materials, colors and shapes. 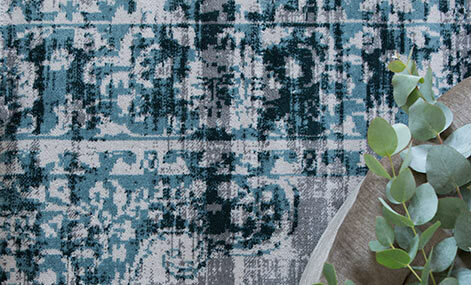 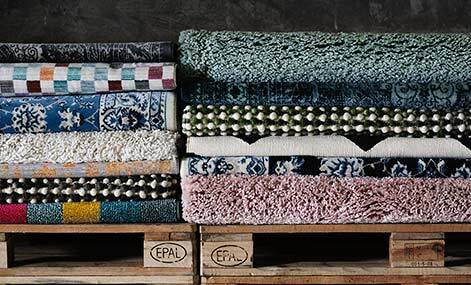 Choose from single coloured shaggy harmony rugs to Berber inspired Morocco rugs. 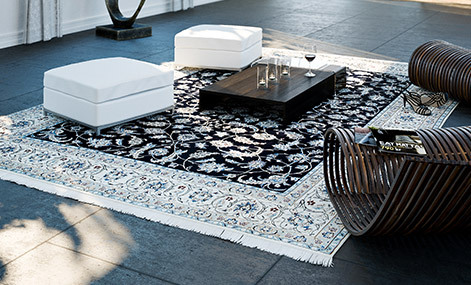 Shaggy rugs are soft and comfortable to walk on whilst providing an insonorating effect.